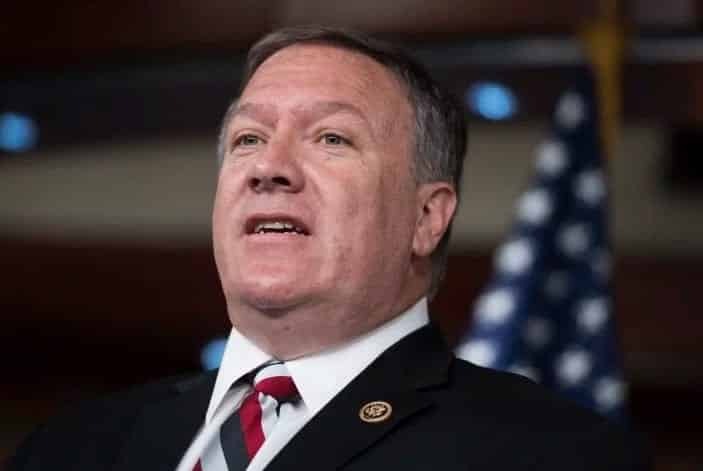 Officials in a CIA counterintelligence unit that has played a vital role in the FBI’s Russia probe say they have to “watch” CIA Director Mike Pompeo over fear he might report new information directly to President Trump, The Washington Post reports. Officials at the Counterintelligence Mission Center—which Pompeo has asked to report directly to him—say they are wary of a director overseeing their work who seems intent on appeasing the president. “People have to watch him,” one official said in the report, speaking on the condition of anonymity. “It’s almost as if he can’t resist the impulse to be political.” Pompeo’s direct supervision of the unit has been especially worrying for some because the center continues to follow leads that may be used in the probe into possible collusion between the Kremlin and the Trump campaign in the 2016 election. While Pompeo has not interfered in the unit’s work, the CIA’s upper ranks are experiencing a “real concern for interference and politicization,” with many worrying “that if you were passing on something too dicey [to Pompeo] he would go to the White House with it,” one official said. This entry was posted on August 25th 2017 at 11:11am/11:11 and is filed under Elections, Live News Column 2, Politics. You can follow any responses to this entry through the RSS 2.0 feed.